Hot Eats and Cool Reads: Baby Doll by Hollie Overton plus Giveaway! Baby Doll by Hollie Overton plus Giveaway! This post is brought to you in partnership with Redhook! I'm back with another bookish post for you today! Yay! Baby Doll by Hollie Overton! It's an edge of your seat thriller and you can enter the giveaway for a chance to win a hard cover copy for yourself! Thriller books are a favorite of mine and I just started reading my copy of this last night! I made it to page 70 in the first sitting and so far it's an interesting and easy read! I'm sure I'll be done within the next couple days, and I'll come back and add my thoughts about the rest of the book! You can find Baby Doll in stores on July 12th and pre-order your copy online today! 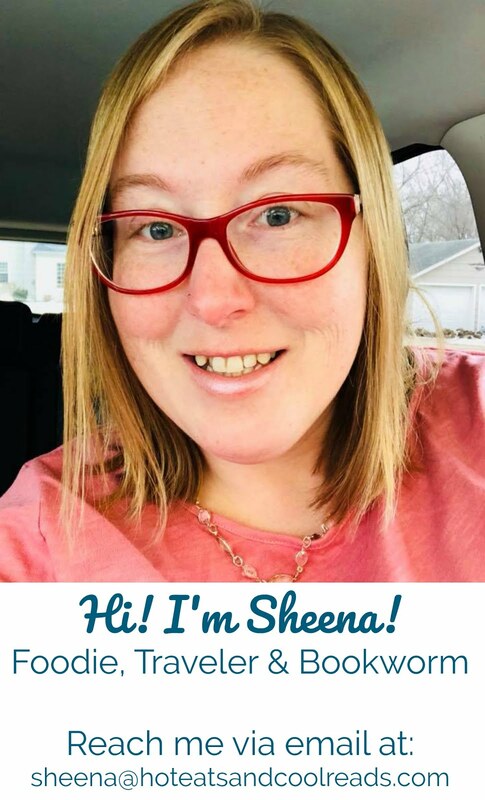 Thanks to the publisher for the giveaway in this post! You can enter in the widget below to win a hardcover copy of the book for yourself! I know I love free books, so I hope you'll enter for a chance to win! Good luck! Held captive for eight years, Lily has grown from a teenager to an adult in a small basement prison. Her daughter Sky has been a captive her whole life. But one day their captor leaves the deadbolt unlocked. This is what happens next... to Lily, to her twin sister, to her mother, to her daughter—and to her captor. For more info or to purchase the book click here! 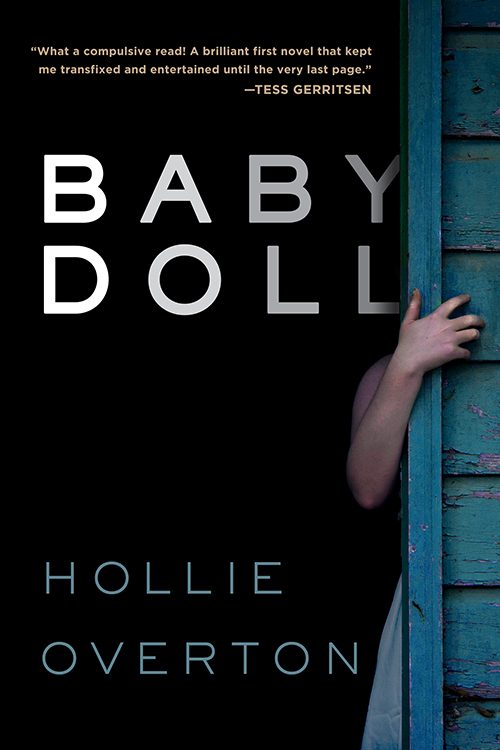 A tense, unique psychological thriller, Baby Doll is a remarkable first novel from TV writer Hollie Overton, who has worked Cold Case, The Client List, and the new Shadowhunters on ABC Family. Debut author Hollie Overton was raised by her single mother, and Hollie—an identical twin herself—draws on her unique childhood experiences for her first novel, Baby Doll. Overton's father was a member of the notorious Overton gang in Austin, Texas, and spent several years in prison for manslaughter. 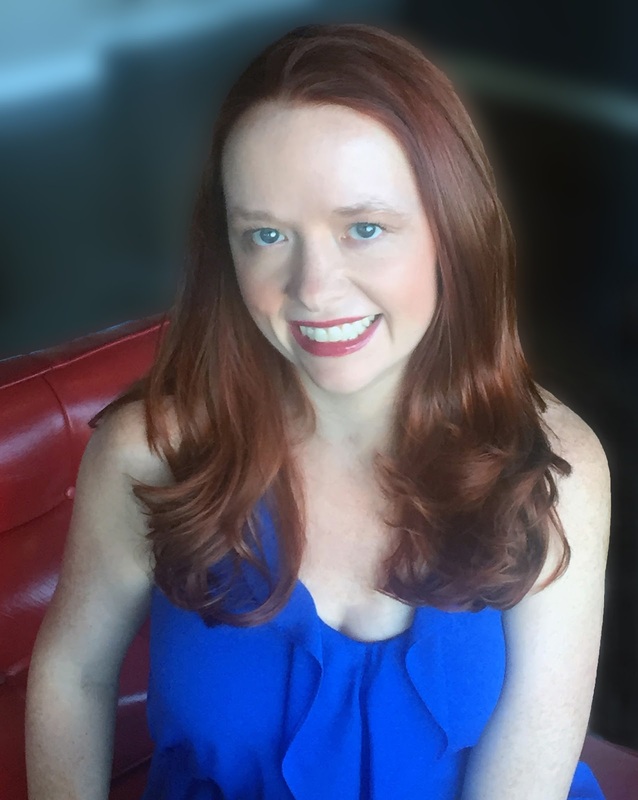 Hollie is a television writer and resides in Los Angeles. Visit Hollie Overton’s official website here! Follow Hollie Overton on Twitter here or Facebook here!